The Global Youth Village is the best investment you can make in your child’s education. Since 1979, 5,000 young people from 105 countries have attended the Global Youth Village (GYV), building skills in cooperative problem solving, cross-cultural communication, global awareness, conflict resolution, environmental action, and leadership. 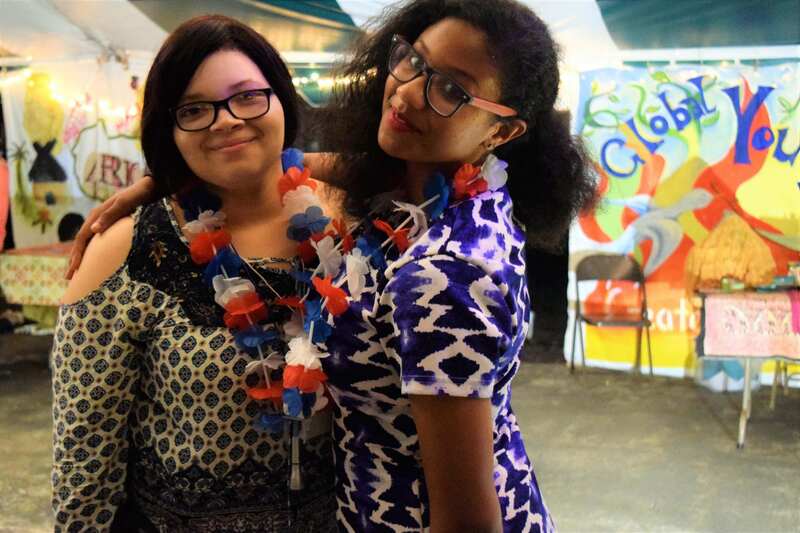 Participants establish deep friendships with people from cultures vastly different from their own. Approximately 50% of the community is from North America, and the balance from other regions around the globe. The youth attend high caliber interactive workshops, utilizing the LivingSidebySide® curriculum developed over three decades by Legacy International educators. Every year, parents report that their child returns home full of energy, inspired, and broad minded. Legacy International has 40 years of experience running high quality summer programs. Be sure to read about our philosophy for Leadership Development and our FAQ’s. References from past participants and their parents are available upon request, please contact us by email or by phone at 540-871-0882. 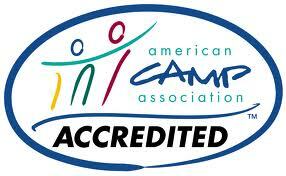 GYV is accredited by the American Camp Association.